Mahé is the leading tourist destination of the Seychelles. With over 90 000 residents, it makes up around 90% of the country’s population. Mahé offers you a wonderful holiday experience with a wealth of resorts and activities. 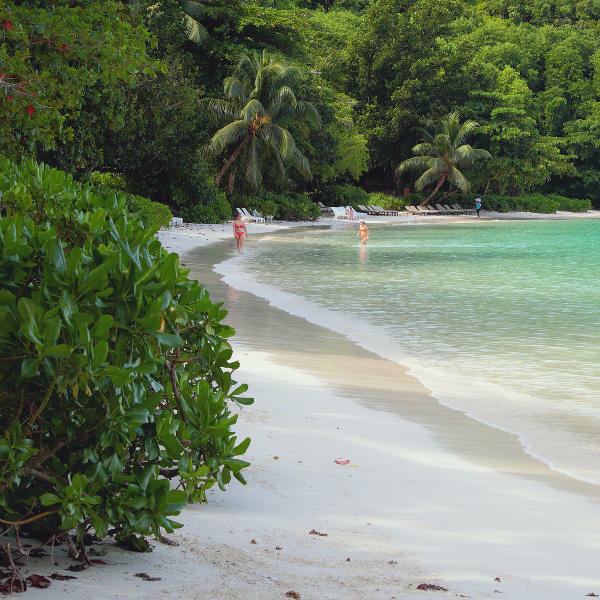 The island’s leading attractions include Beau Vallon, Port Launay Road, the Anse Major trail, and the Seychelles National Botanical Garden. Cheap flights to Mahé are now available for a limited time, so use this opportunity to discover this amazing destination. The island is home to the Seychelles International Airport (SEZ), which is a 15-minute drive from the city centre of the Seychelles’ capital, Victoria. This airport serves many airline companies, including Air Seychelles. The island of Mahé has plenty to offer you, including diving, snorkelling and hiking in the most amazing locations. 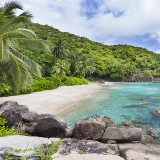 Explore Seychelles’ wealth of natural treasures. Mahé’s west coast is where you can discover over 60 gorgeous beaches. Have a relaxing sunbathe, or enjoy magnificent sea views along the picturesque coast. 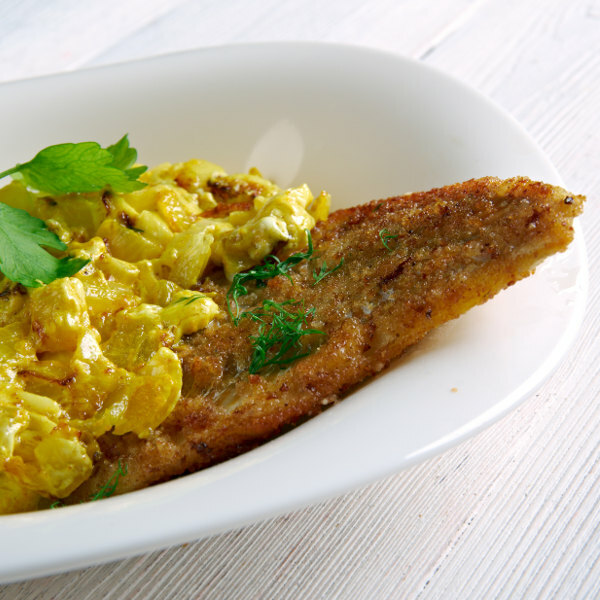 Experience the unique flavours that the Seychellois concoct through their uses of coriander, ginger, lemongrass and tamarind. Spring (April – May) in Mahé is one of the best times to visit. You can experience warm and mild weather, as the humid northwest trade winds give way to the dryer southeast ones. The temperatures will be between the low 20s and high 30s while the rainfall will be low. Hotel rates will be lower too, since the summer tourist season (June – September) will not have started yet. You can get lower hotel rates from October to November (autumn) as well. You might get more wet weather, but there will be plenty of pleasant beach weather, with the high temperatures around the low 30s. Mahé is the Seychelles’ largest and most developed island, home to the country’s capital, Victoria, and all the right facilities and attractions to give you a wonderful holiday experience. On this island, you can find a huge selection of resorts, activities and secret treasures. Explore amazing diving sites, enjoy the stunning experience of snorkelling with whale sharks in or beyond the bay, and take in fantastic views on hiking trails across the interior of the Morne Seychellois National Park. On Mahé’s west coast, discover a great collection of breath-taking beaches, where you can also find a wonderful selection of holiday accommodation. And no matter where you are on this island, its size guarantees that you’re never more than 20 minutes’ car or bus drive from the lovely natural attractions of Mahé. Compare several airlines, and book your cheap flights to Mahé online at Travelstart! Get all the necessary vaccinations and take the necessary precautions before embarking on your trip to the Seychelles. These include your yearly flu shot, the measles-mumps-rubella vaccine, diphtheria-tetanus-pertussis vaccine, chickenpox vaccine and polio vaccine. You will need to receive your vaccinations at least 4-6 weeks before your trip. Take care to find out what the weather will be like before visiting the beach. Certain periods bring stronger currents and more dangerous waves. Keep your valuables out of sight wherever you go. If you leave them in a car, make sure they are well hidden. Always park in a secure parking area or somewhere busy. 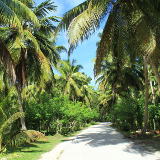 At the beach, beware when walking around a coconut grove, as falling coconuts have caused severe head injuries before. A large selection of hotels and villas are available along the coast of Mahé. Many of these include pools, restaurants, beach access, butler service, private access and more. The average cost for staying at one of the hotels is between 2,000 and 8,000 Rupee. At the resorts and villas, you can expect to pay as high as 30,000 Rupee. The cheapest way to get around on the island of Mahé is by bus. Metered taxis are also available, but these will end up being more of a strain on your travel budget. While you can rent a bicycle, the hills of the island make it better for renting a scooter.